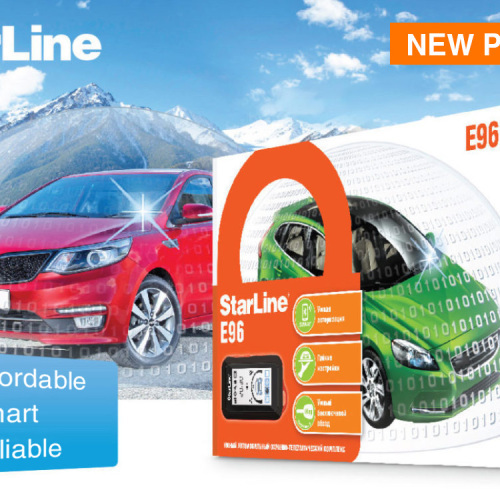 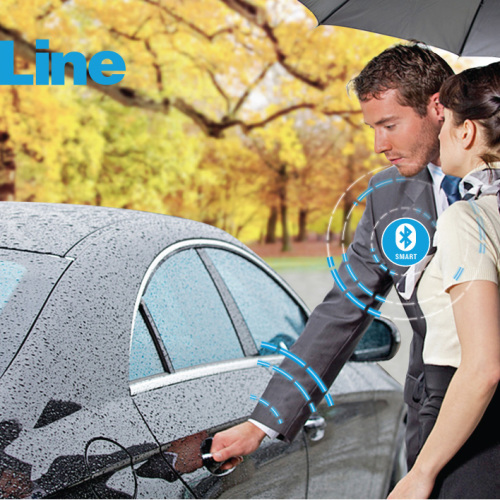 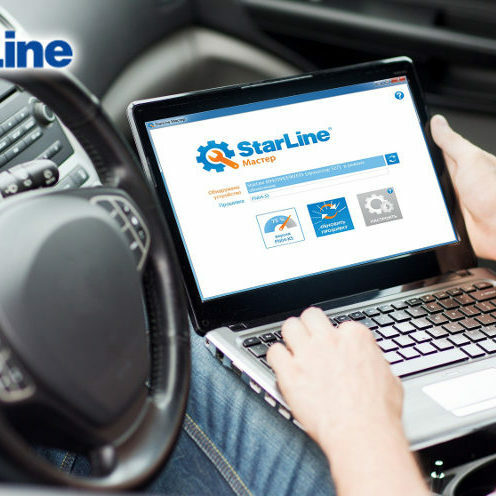 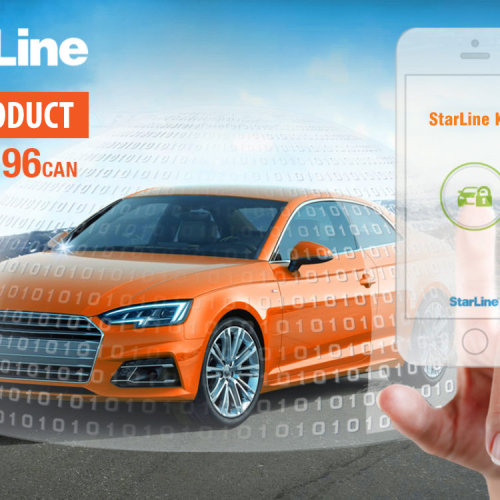 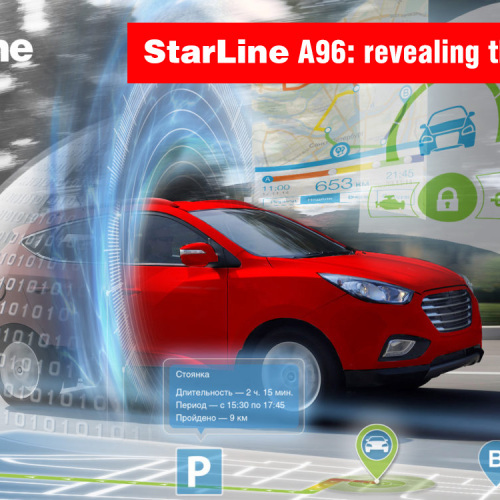 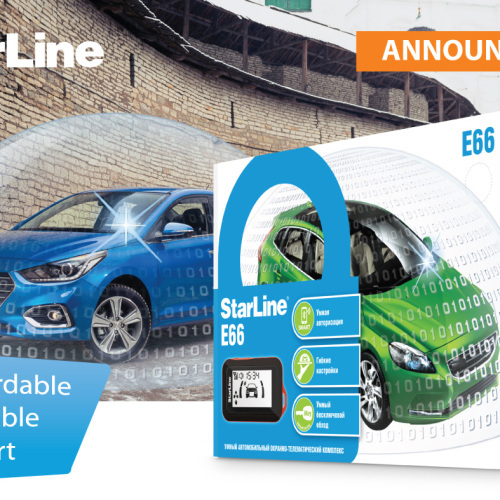 StarLine E96 BT — safe and economical! 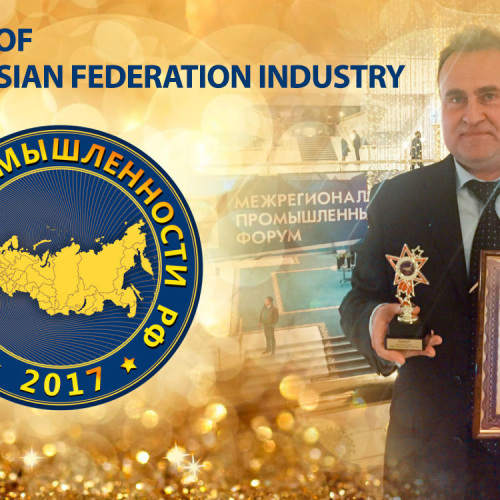 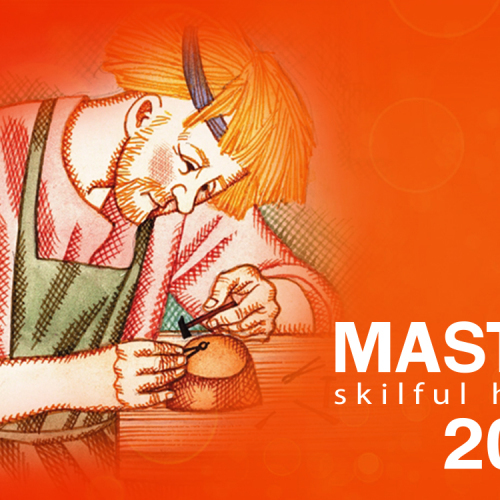 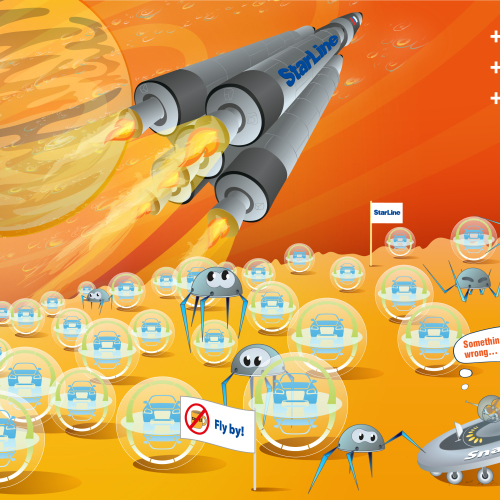 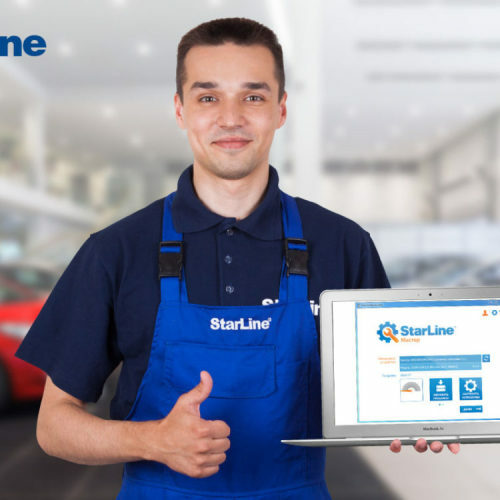 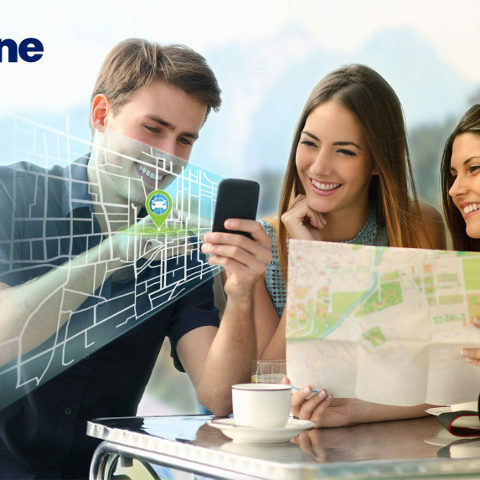 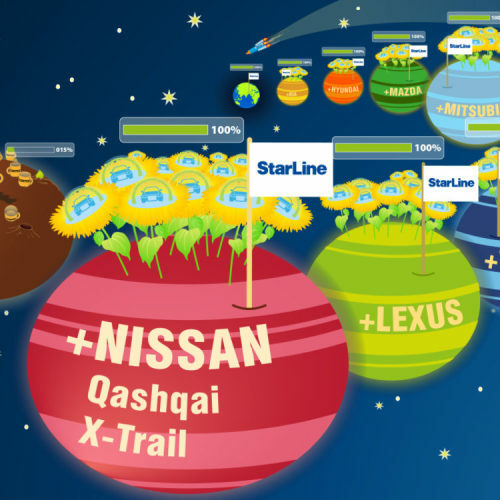 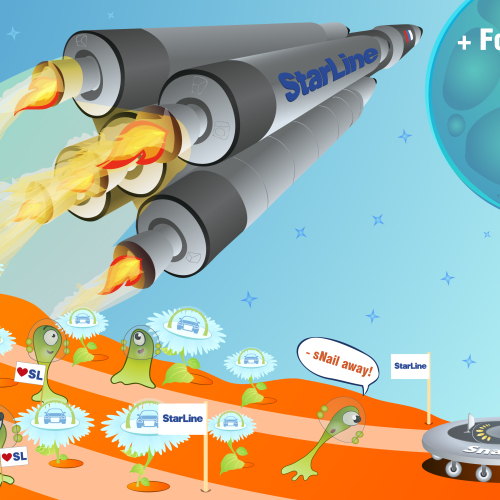 StarLine – “Leader of the Russian Federation industry”! 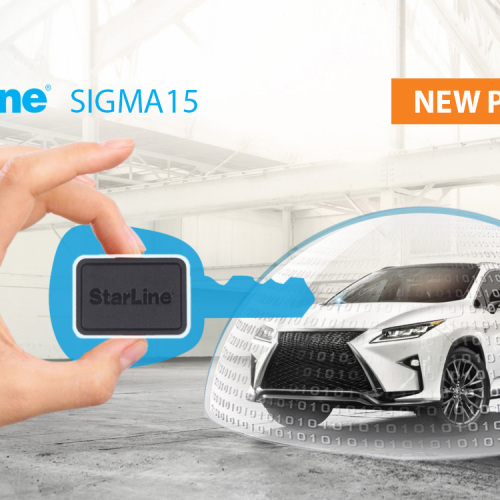 StarLine SIGMA 15. 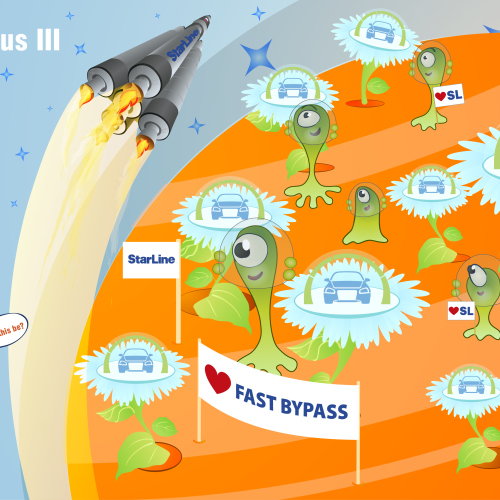 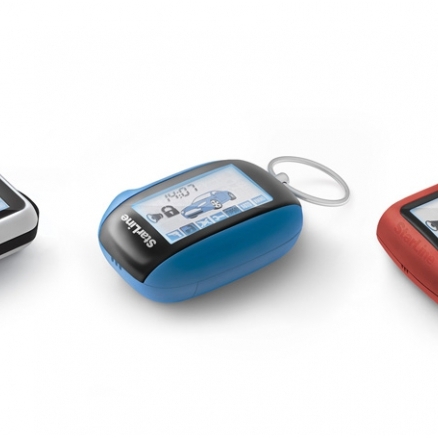 Keyless bypass for everybody! 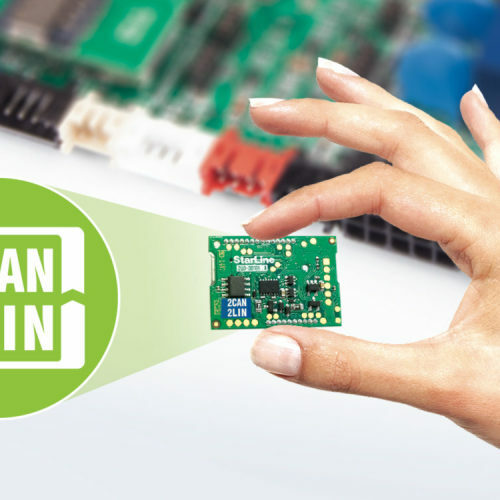 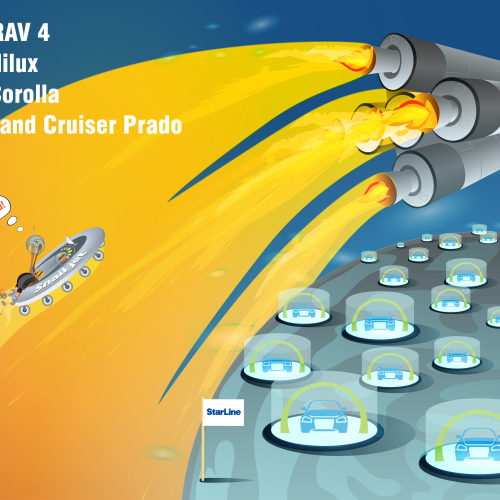 Smart control with Bluetooth Smart! 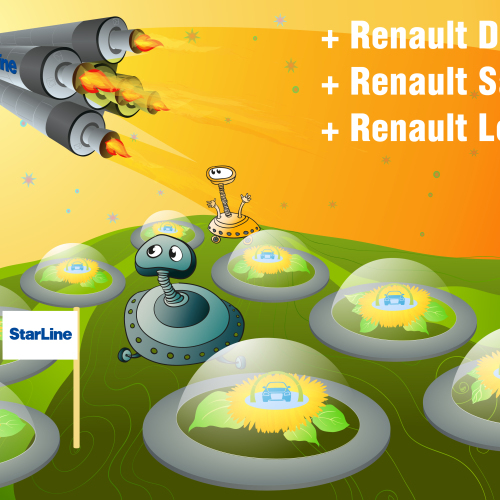 TelegramBOT StarLine maps — find your car!